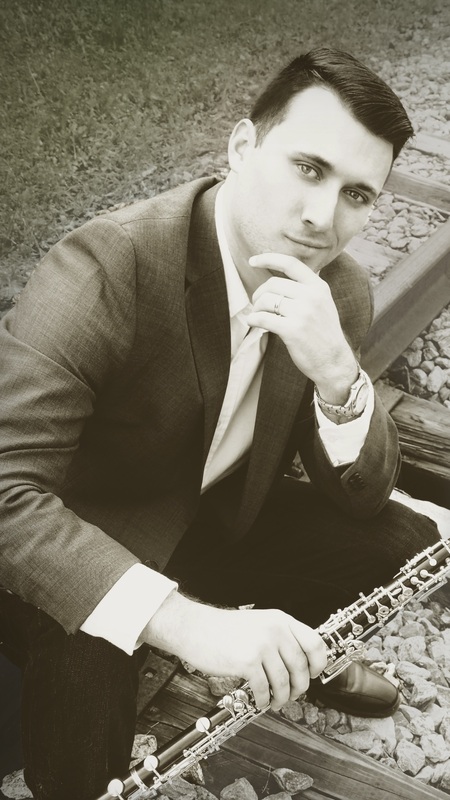 Dr. Messich serves as the Assistant Professor of Oboe at the University of Georgia’s Hugh Hodgson School of Music, and is an active member of the Georgia Woodwind Quintet. Dr. Messich has joined the IRIS Orchestra in 2005. He spends his summers working as Instructor of Oboe and Orchestral Woodwind Literature at the Masterworks Music Festival. Dr. Messich received his BM from the Curtis Institute of Music and AMM and DMA from the Florida State University.